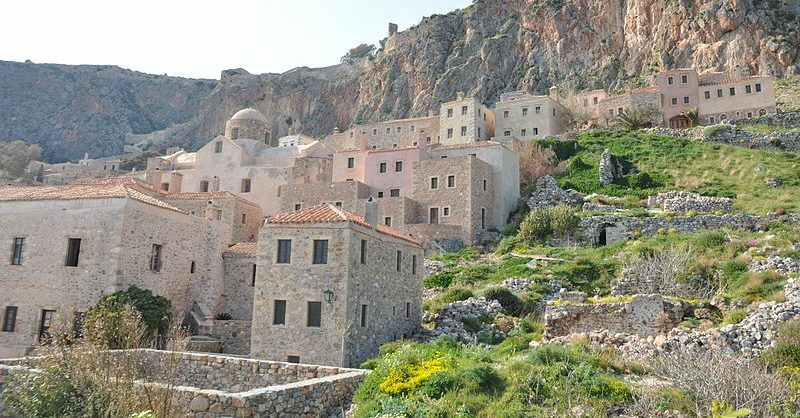 The beautiful and magical ambiance of the town of Monemvasia, as well as the surrounding area of Laconia, is a romantic and secret getaway that you have to see to believe! 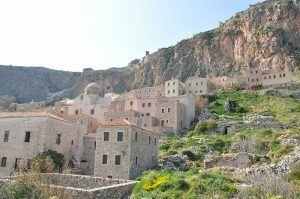 Not many people who visit Greece are aware of the vast variety of historical Monemvasia, a Byzantine and Venetian fortress-town, that is located on the slope of a large rock that makes up the small island of the same name. Where is this magic escape? 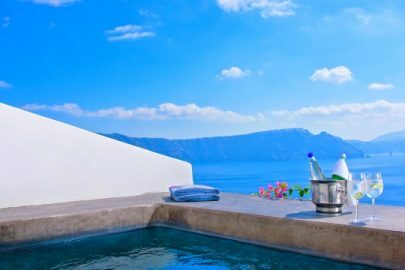 It is located just off the east coast of the popular tourist destination of the Peloponnese. 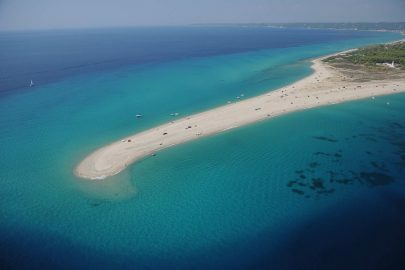 Even more enchanting, the small island came to be as the result of an earthquake in 375 AD. 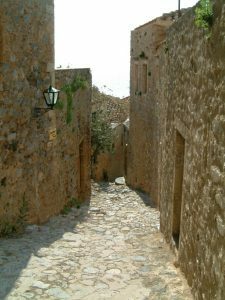 The name of the town Monemvasia comes from two Greek words – ‘mone’ and ’emvasia’, meaning “single entrance” (sole approach). 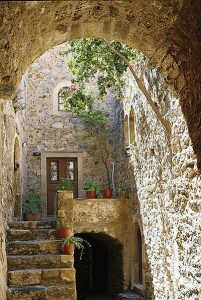 And when you visit the town, you will be in awe of its medieval charm and transported to a time long ago, and you imagination will be intrigued to explore every corner of the town. 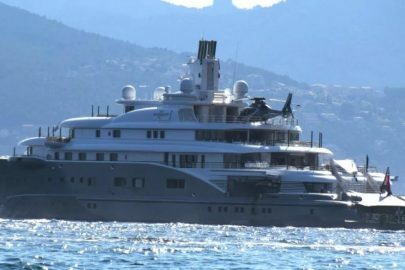 The majority of the rock-island is made up of a large plateau, soaring some 100 meters above sea level. 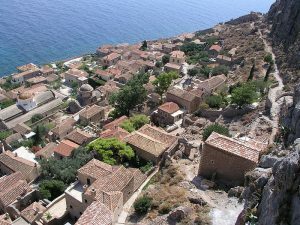 The charming town of Monemvasia overlooks Palaia Monemvasia bay and is made up of narrow, winding streets that are only traveled by foot or donkey. During antiquity there were no residences on the island, although it is believed to have been the site of a Minoan trading post. Nowadays you will find ancient town walls dating back to the medieval period towering over the city along with ruins of the fortified town, guard-houses and towers, large water cisterns and the residence of the Venetian Governor. 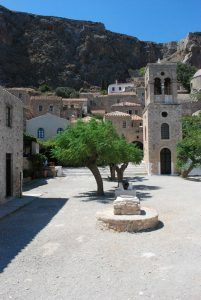 Also, lining the narrow streets of the town you will be enchanted by over forty Byzantine churches! 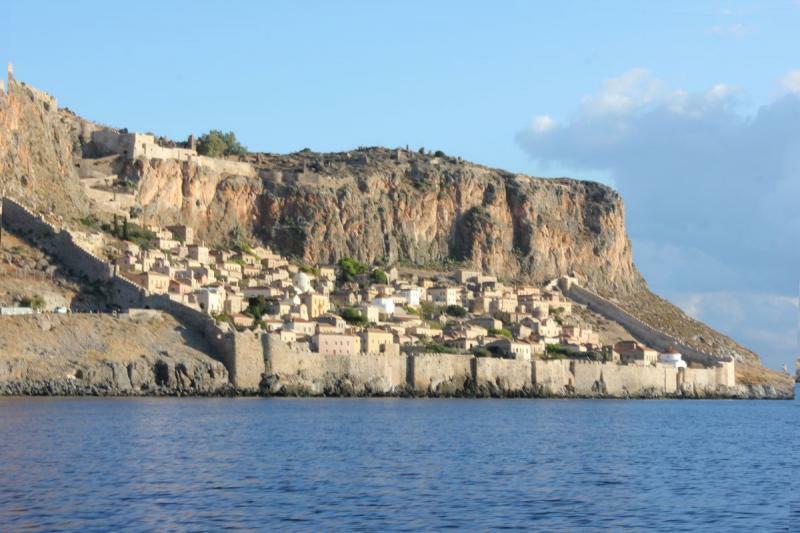 In 583 AD, locals from the mainland fled to the island of Monemvasia as the rock-island was the perfect location for a strong fortress and to build a protected town from the Slavic and Avaric invasion. 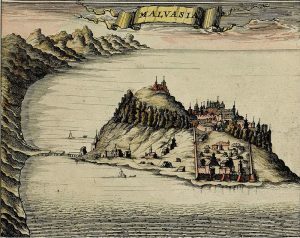 The town and fortress thrived and following the 10th century AD, it continued to flourish and became a vital trade and maritime post. Occupied and liberated several times throughout history, the medieval buildings on the island have recently been restored and converted into hotels. A bridge was built in 1071 to connect the island to the Laconian coast on the mainland.